ChingYan is using Smore newsletters to spread the word online. To provide action platform to youths to protect environment. MIRACLE is a project based on exchange that was initiated by AIESEC Universiti Putra Malaysia, Selangor, Malaysia in the year 2004. The project seeks to impact lives by presenting a social message that everyone has a part to play in safeguarding the environment. 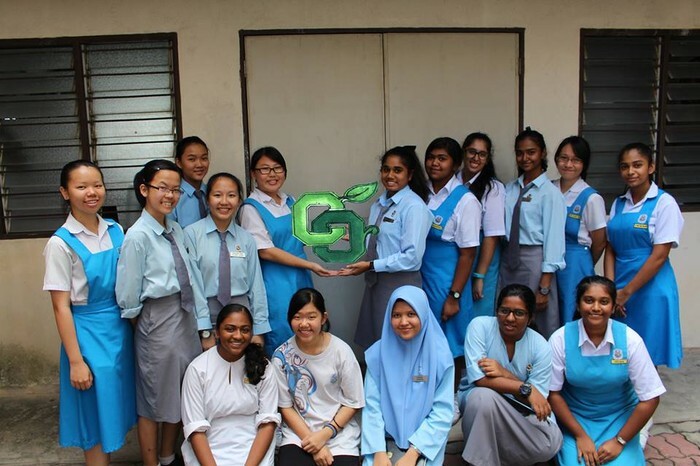 MIRACLE’s main product is Green Challenge, an activity that lets secondary school students has the chance to implement their own environmental project in their own school. MIRACLE Youth Conference is a training workshop with focusing on let participants of Green Challenge to come out their action plan by the end of the conference. There are two batch of realization periods with two different focuses. Act as a facilitator of MIRACLE Youth Conference and coach of Green Challenge. Participates in all preparation, pre-conference meetings and post-conference wrap-up meetings. Support facilitators' team in session preparation. Manage time well in leading the group. Fully understand the rundown and messages of each session. Proactively facilitate delegates' discussions to deepen learning during and after sessions. Sharing of experience and interact intensely with the delegates. Facilitate bonding within the group throughout the conference or before or after the conference. 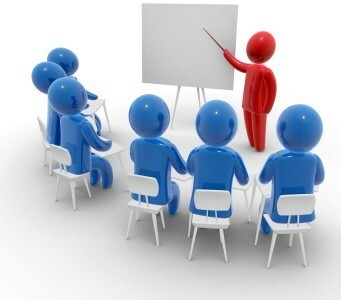 Design and deliver sessions based on the objectives of the sessions and the overall theme of the conference. Cooperate with Chair, Organizing Committee and MIRACLE Project Director on deadlines. Facilitate discussion and monitor progress within the team in each session to ensure messages are conveyed and understood. Coach respective Green Challenge team to implement their action step after MIRACLE Youth Conference. Acts as the coach for respective Green Challenge Team to monitor their progress in each team and school. Participate in all preparation and team meetings. Support respective Green Challenge Team in their project preparation and implementation. Fully understand the rundown and messages of each activity by the respective Green Challenge Team. Proactively facilitate respective Green Challenge team's discussions to deepen learning during their project. Sharing of experience and interact intensely with the respective Green Challenge Team. Facilitate bonding within the respective Green Challenge Team. Cooperate with respective Green Challenge Team and MIRACLE Project Director on deadlines. Facilitate discussion and monitor progress within the team in each session to ensure the smooth flow in Green Challenge. Acts as the organizing committee to organize the project showcase event called "Celebration" at the end of the Green Challenge. A chance to interact with secondary school students and help them to kick start an environmental project in their school. Training related with environmental knowledge will be provided. 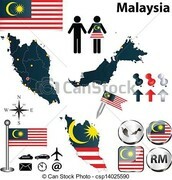 An opportunity to expose cultures in Malaysia! 1. 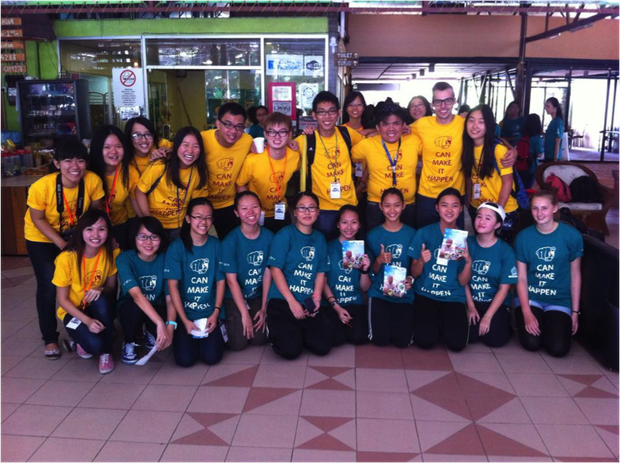 Showcase your culture to AIESECers & Secondary School Students. 2. 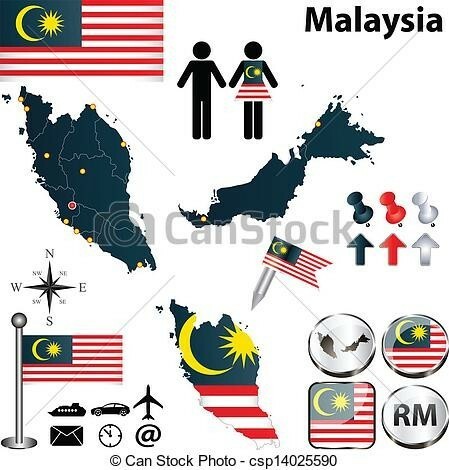 Understand environmental issues in Malaysia School. 3. Conference or Event Experience. 6. Accommodation is provided with charge. 1. Check the information here in different batch. 2. Click "Apply" in your interested opportunity. 3. Fill in the EP Application Link. 4. We will follow up with you within 3 days.